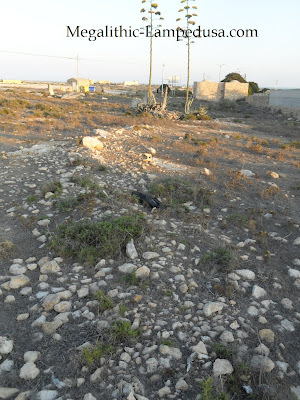 In this site we can find two standing stones which apparently look like natural features but the analysis below will reveal that they were part of a broader structure whose remains are still there to be seen despite the badly damaged original landscape (this is an area intensively developed with residential buildings ). Finally I will show here an very interesting document: a picture of this site as it looked 25 years ago and how it looks now: by contrasting the two picture you can easily notice how remains of a building foundations (I suppose of ancient making and belonging to this same megalithic site) have disappeared been buried. 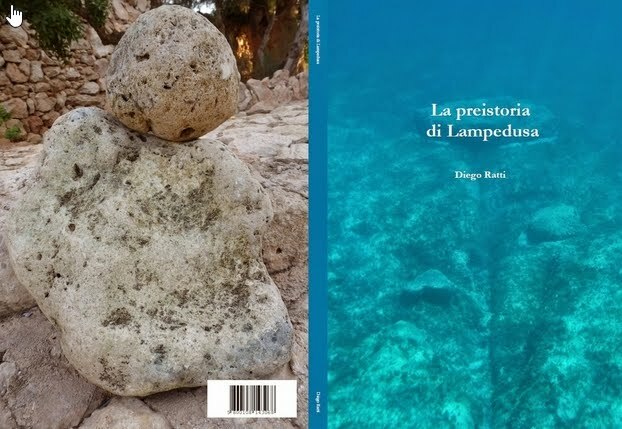 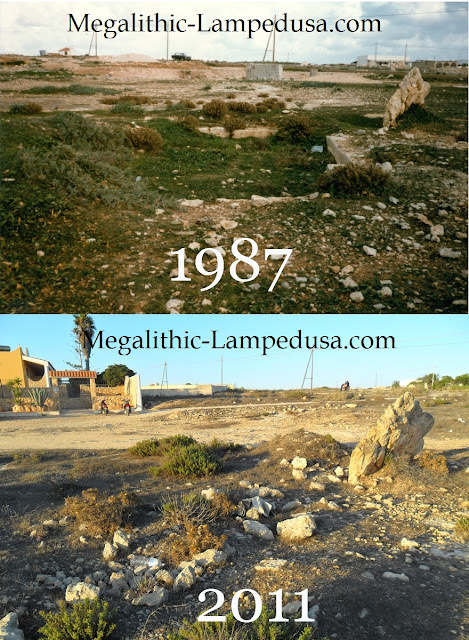 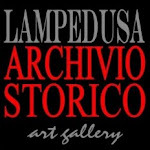 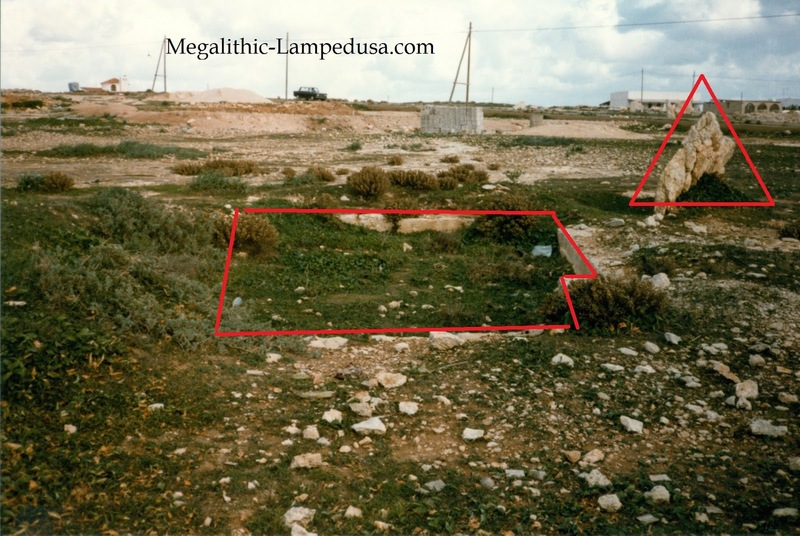 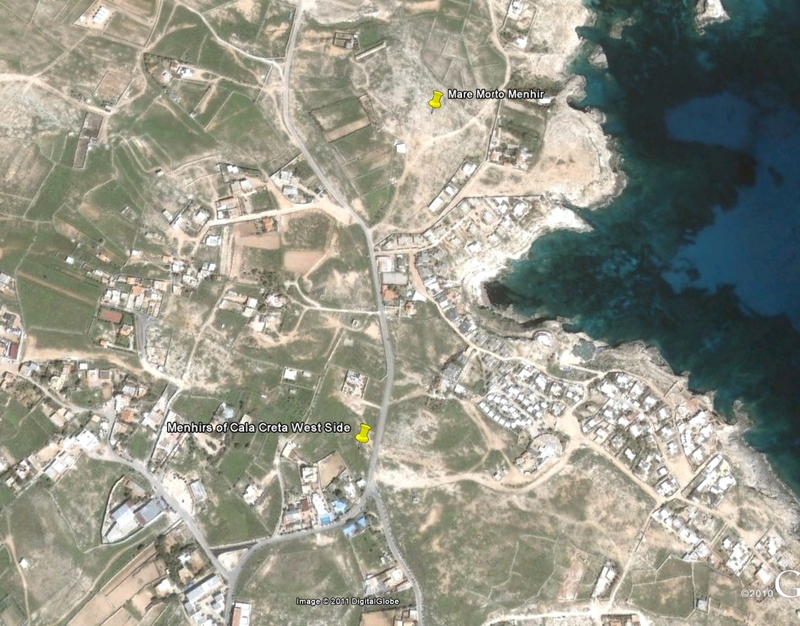 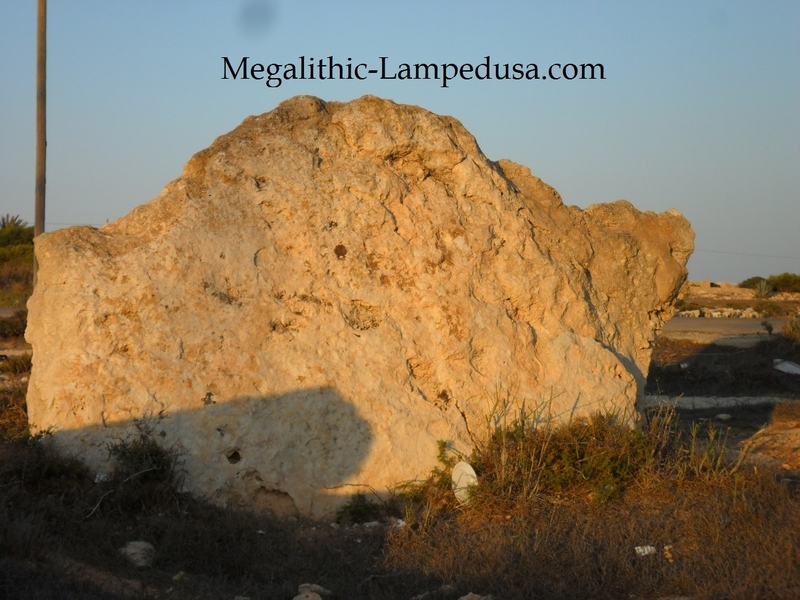 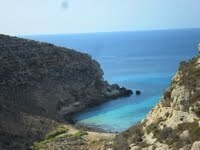 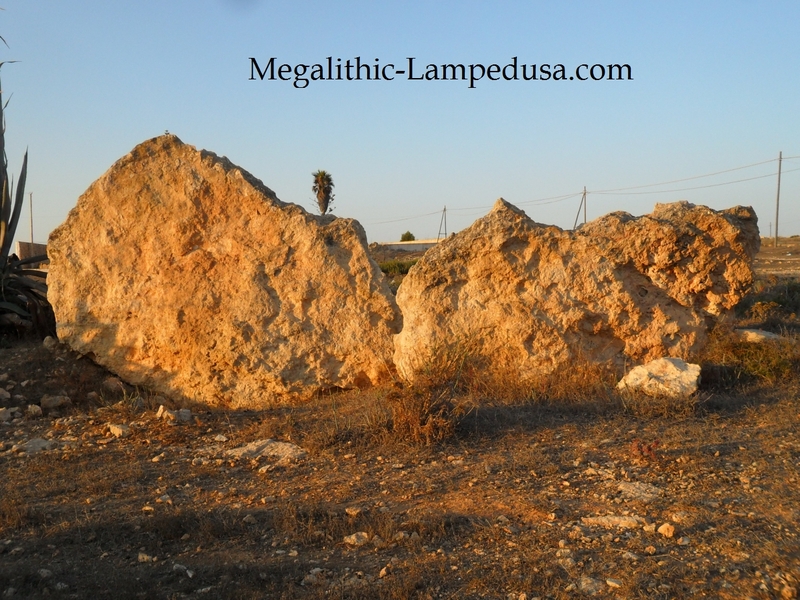 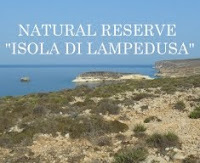 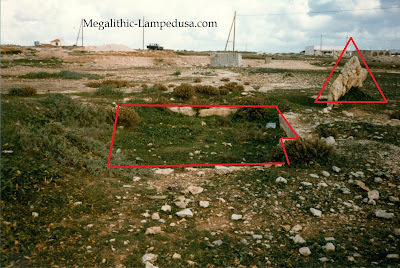 This interesting megalithic site is just another example of what can be found in Lampedusa, certainly a site worth more attention, preservation efforts and of course addition study and archaeological research.